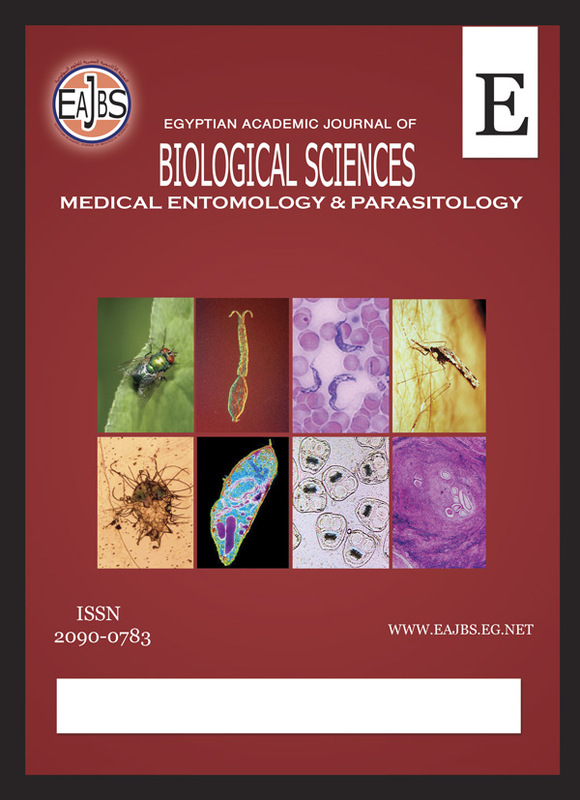 Research Institute of Medical Entomology, The General Organization for Institutes and Teaching Hospitals, Ministry of Health, Dokki, Giza, Egypt. Culicine mosquito surveys were conducted in El Sharqiya Governorate (Nov. 2007 - May 2008) in some villages (cities) representing the different districts. Totally 6 species were reported: Culex (Culex) pipiens Linnaeus, Cx. (Cx.) perexiguus Theobald, Cx. (Cx.) antennatus (Becker), Cx. (Barraudius) pusillus Macquart, Cx. (Cx.) sinaiticus Kirkpatrick and Ae. (Ochlerotatus) detritus (Haliday). The last two were identified as newly distributed species. Culex pipiens, the main filariasis vectorwas the predominant or the most common species (ca.88% larvae and 47% adults, p<0.01). For the common species, the following were examined: (1) the type and characteristics (temperature and pH) of the breeding habitats and their relation to the larval density and (2) the relation of adult indoor density and indoor and outdoor temperature and RH. The AMRAD-ICT Filariasis card Test was used to detect the Wuchereria bancrofti antigen in the Finger prick blood samples. Filariasis cases (0.4%, 11/ 2504) were detected in six out of the fifteen districts. The highest infection rate (2.4%) was reported in the 10th of Ramadan, a new settlement area. The cases were associated with the abundance of Cx. pipiens adults (ca. 40- 60% of the collected adults). Digital maps showing the spatial distribution of mosquito species and filariasis cases were generated. Such maps will provide the authorities with more information about the disease risk areas that would assist in the control activities.